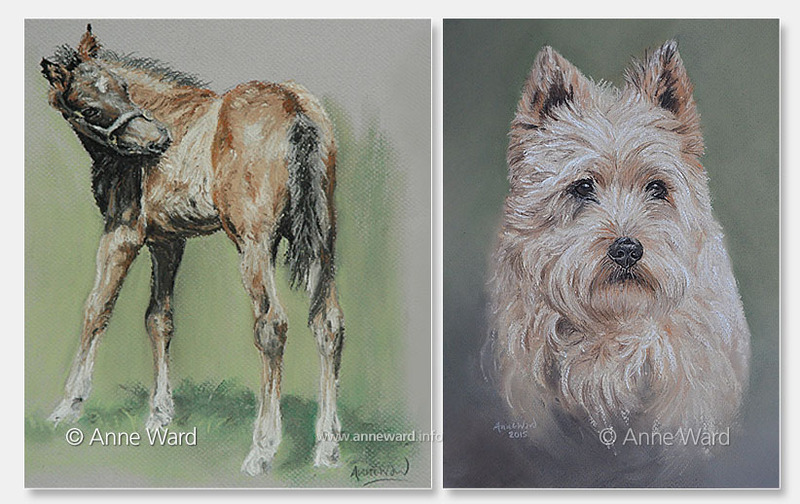 Anne Ward is an established, commissioned artist, who specialises in portraits of horses and dogs and uses the medium of pastel for the majority of her work. Anne’s clients include Sir Evelyn de Rothschild, Sarah Hobbs (wife of top NH trainer, Philip Hobbs), as well as leading Newmarket racehorse trainers Sir Mark Prescott, Bt, David Simcock, Marco Botti, Charlie Fellowes & George Margarson. 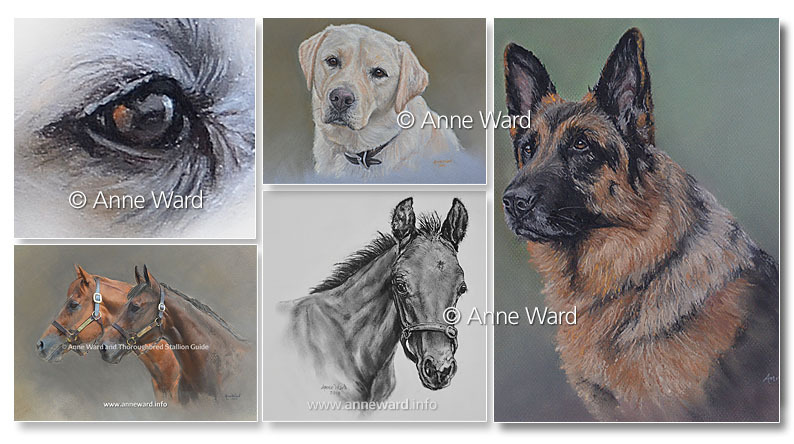 She has also painted for prominent flat trainer Martyn Meade, champion jockey Ryan Moore, Lisa Hancock (Injured Jockeys’ Fund), Robert Carter and members of the Cambridge and Newmarket Polo Club. Early in Anne’s career, she was asked to paint leading 2yo filly Pass the Peace for her breeder and Lammtarra (a former Derby winner and European Racehorse of the Year). 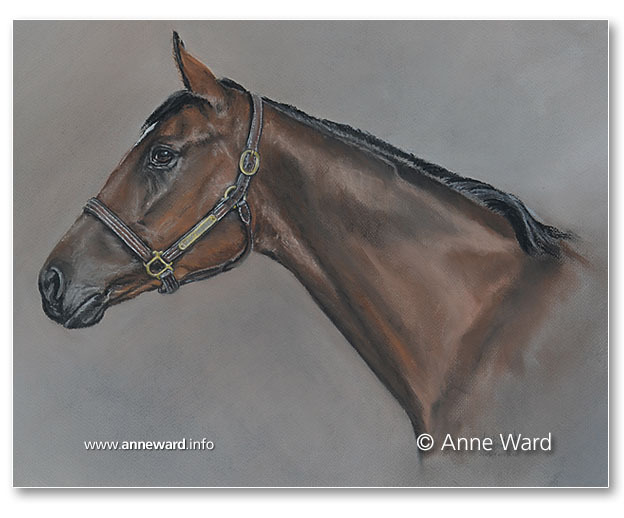 More recently, Anne was commissioned to paint multiple Group-winning filly Lucky Kristale for her owners, and Group 1 winner and stallion Aclaim. 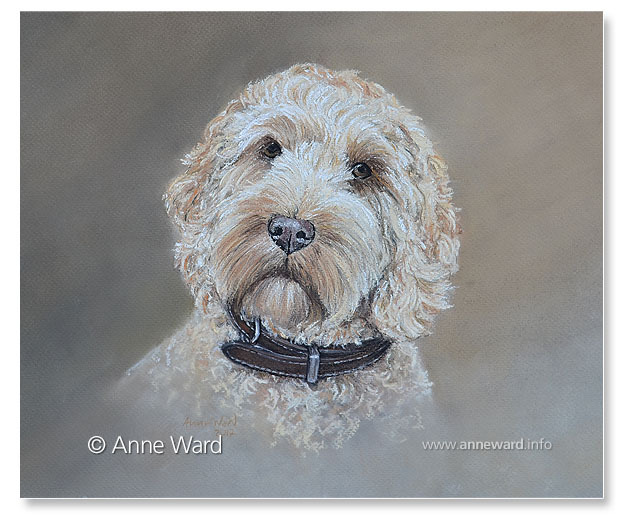 Anne is also frequently asked to paint portraits of beloved family companions, such as Maggie (below). 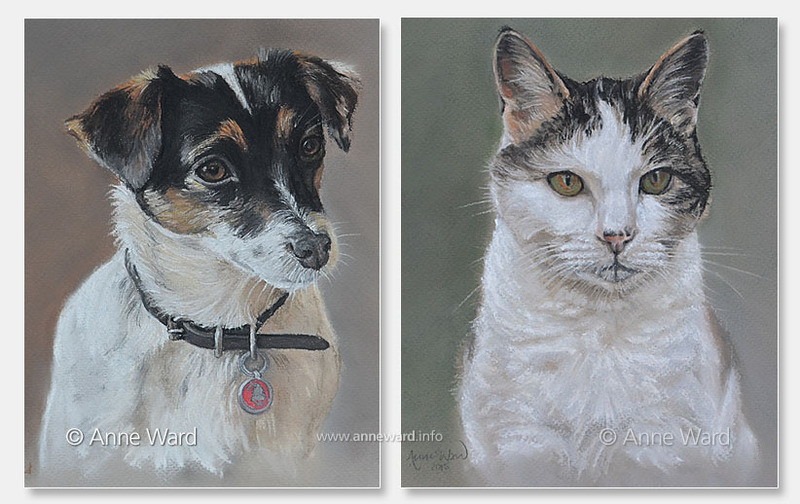 Although specialising in horse and dog portraits, Anne’s subjects extend beyond this and include cats, livestock and occasionally children and houses. 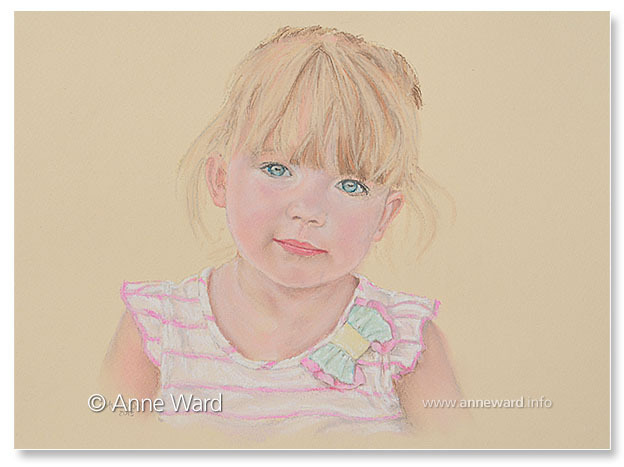 A portrait of a special someone could make a perfect and very personal gift. 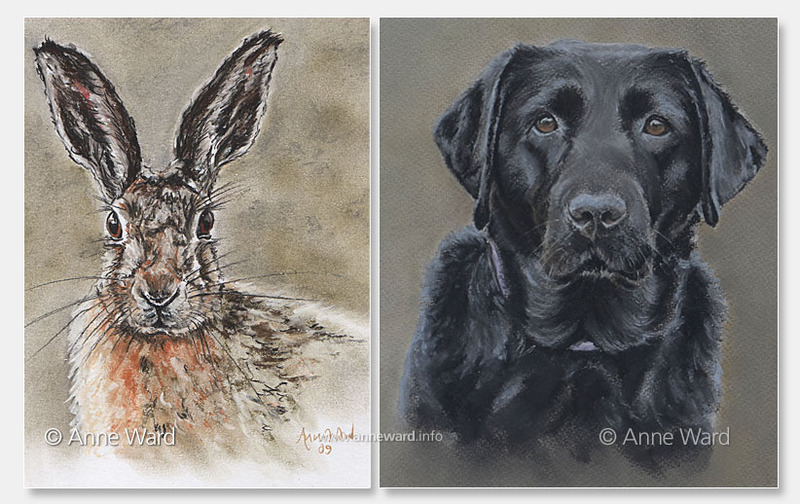 Anne is happy to discuss your ideas, and to answer any questions you may have regarding the process of commissioning a painting through to receiving the finished article. For the latest updates, please also see Anne’s Facebook page and Twitter account.